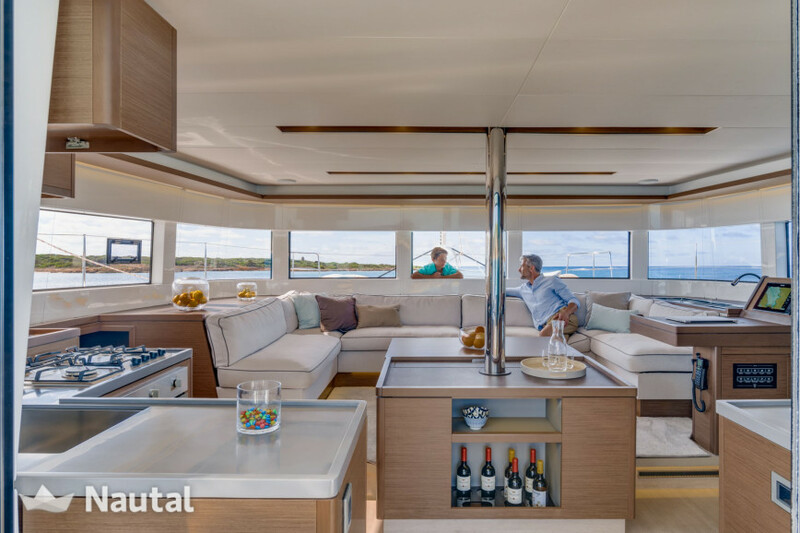 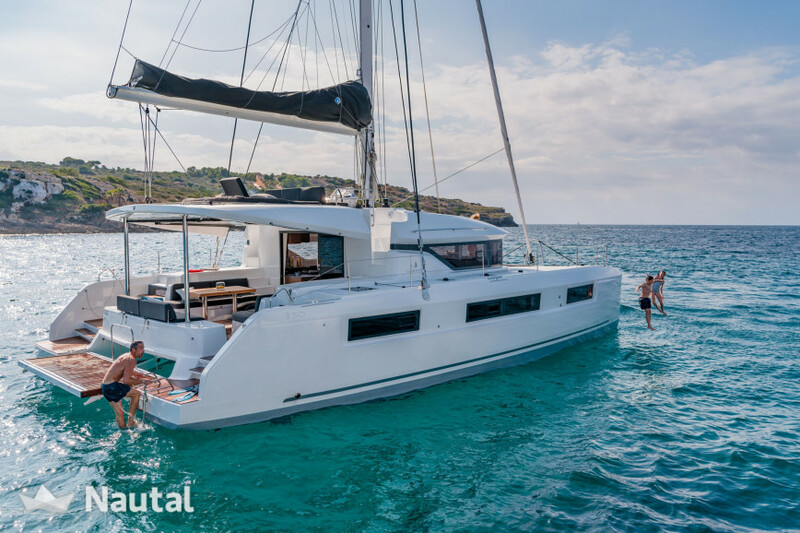 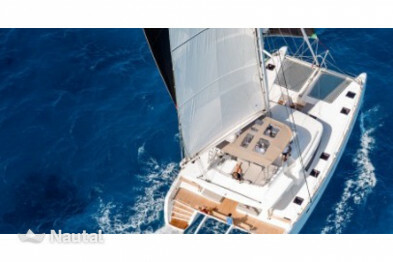 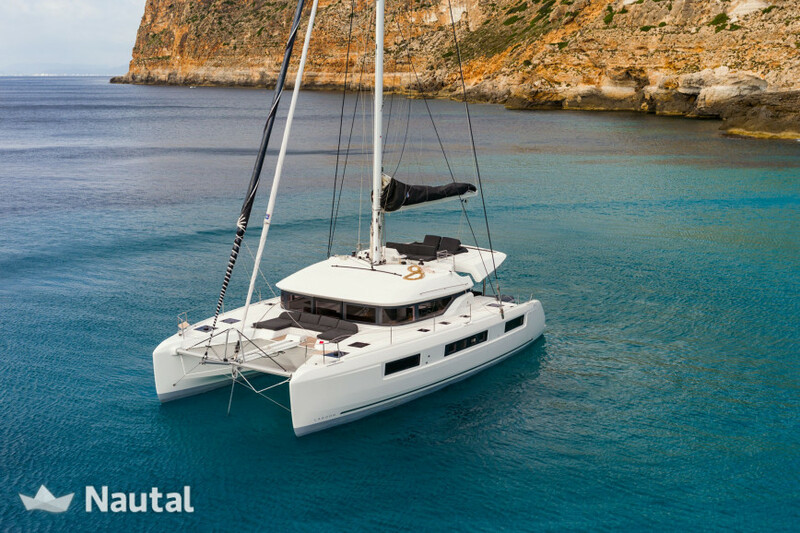 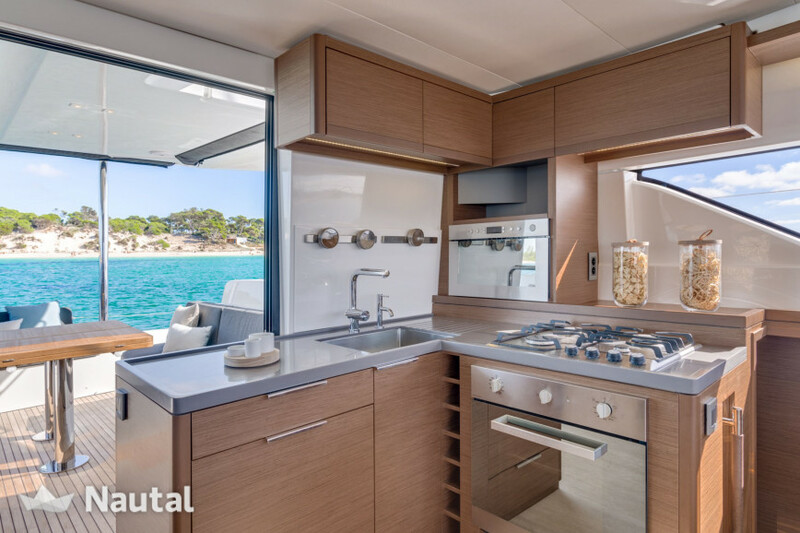 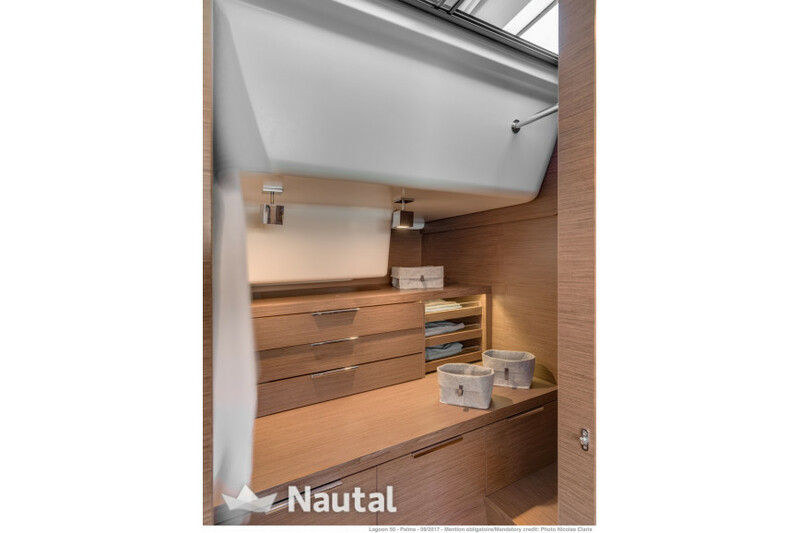 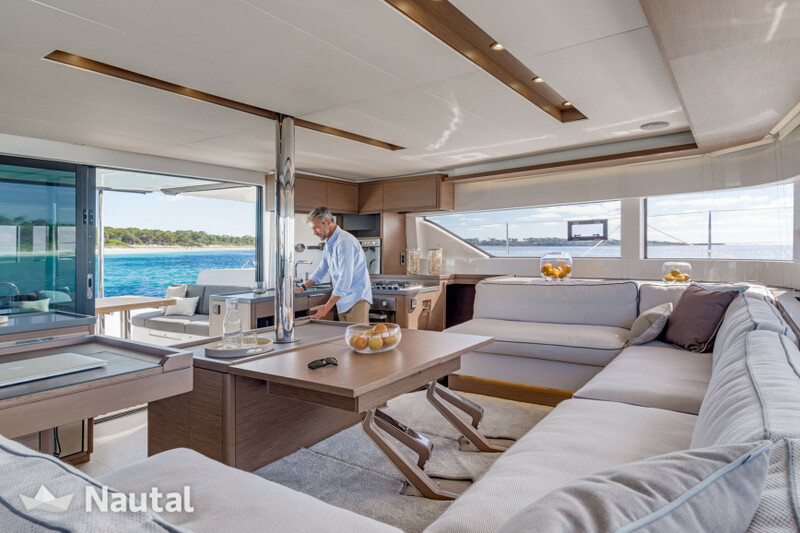 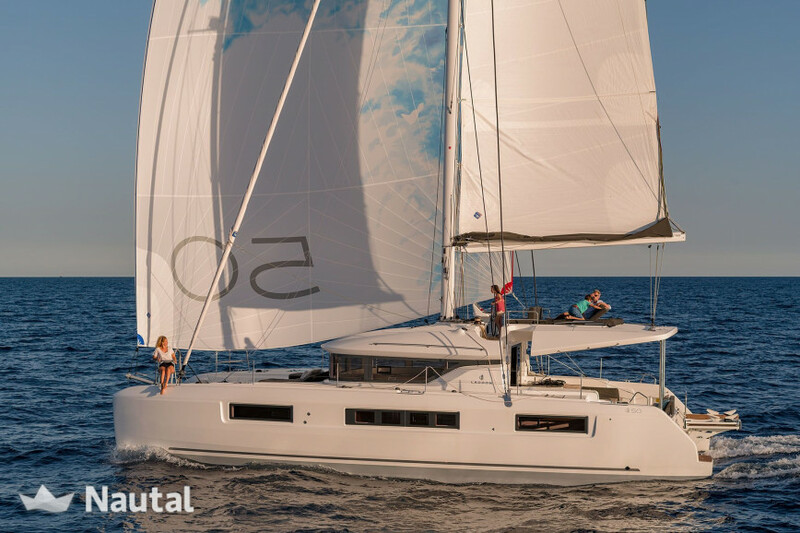 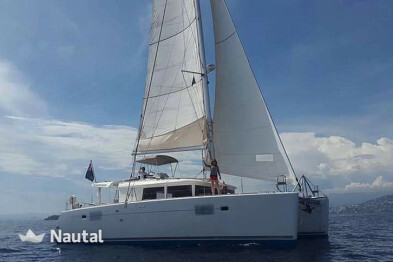 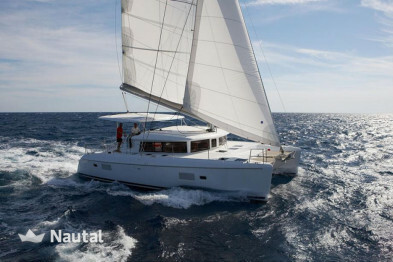 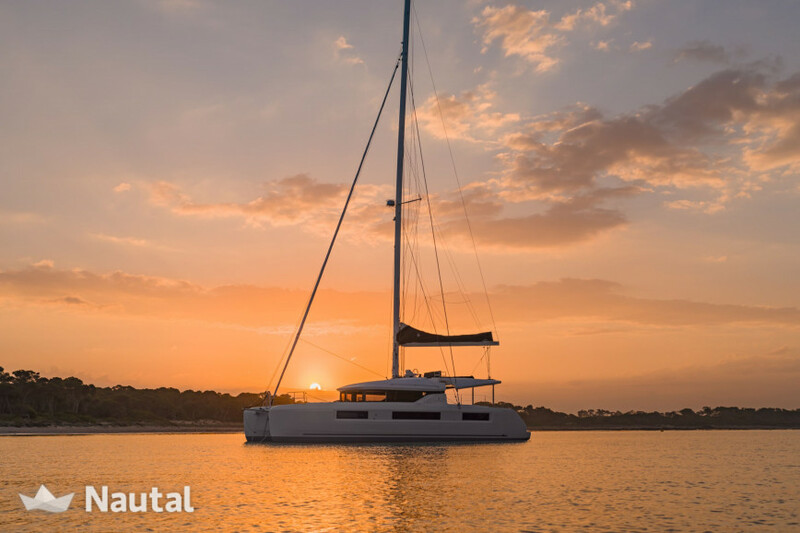 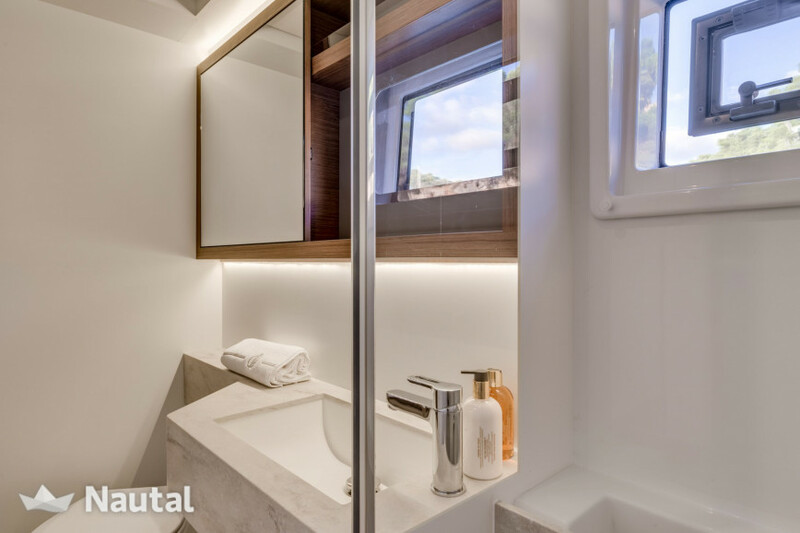 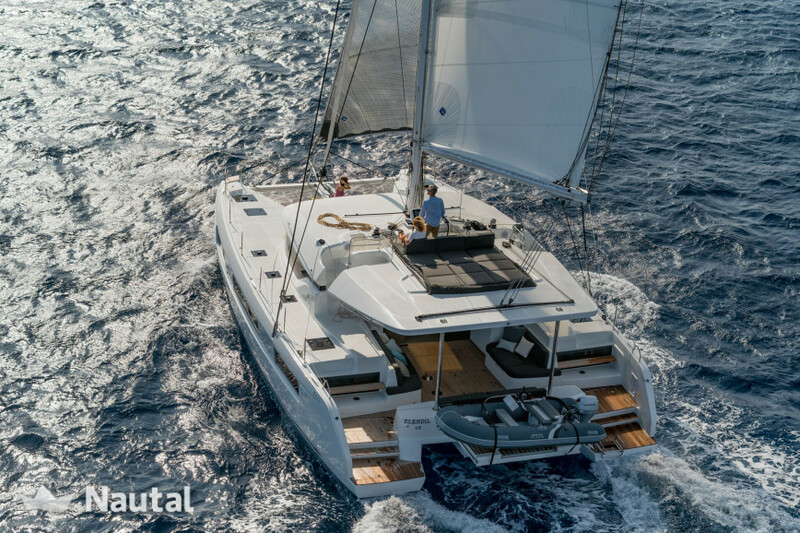 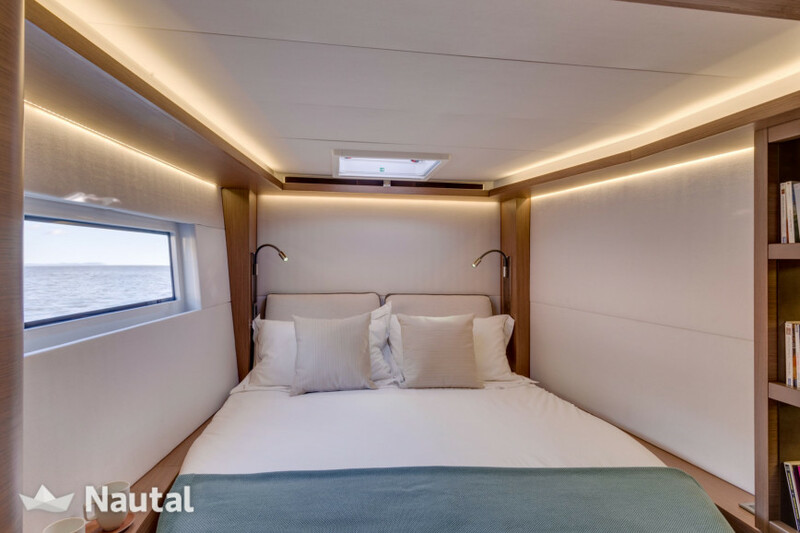 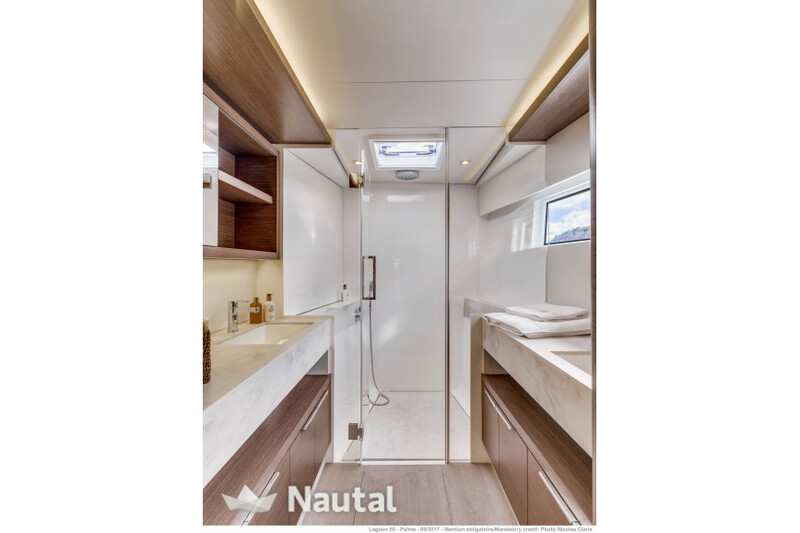 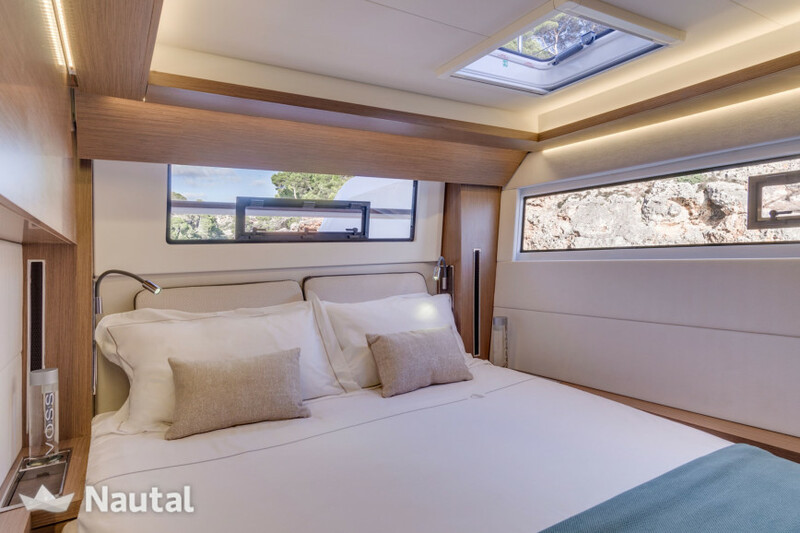 Catamaran Lagoon of 16.2 meters built in 2019 with 3 cabins and 3 bathrooms, approved for 8 people. 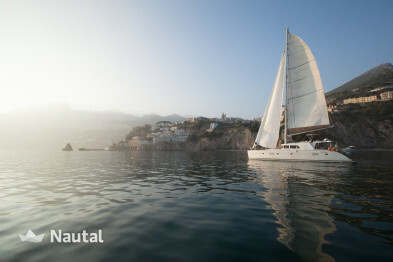 Rent it in Campania starting from the port of Marina di Stabia. 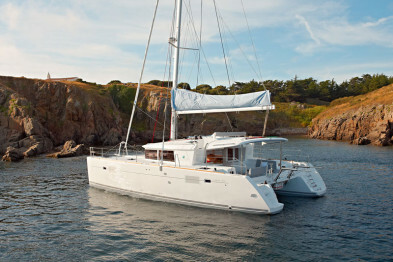 Autonomy of 750 liters of fresh water and 415 liters of fuel. 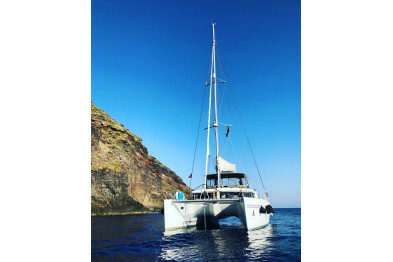 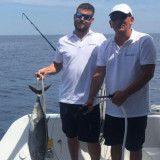 Special discount 5.00% From May 25, 2019 until Jun 7, 2019 (discounts cannot be combined) .